I remember watching Charlie Brown and the gang on the TV way back when I was a little girl. I loved the show and enjoyed watching Charlie and Snoopy's antics. I had no idea they had made a movie until I saw advertisements everywhere. LP would've liked to see the movie, and it would've been lovely to sit with him as we both enjoyed it! We'd been so busy before Christmas that we didn't get a chance to take the boys to see it, but we will be buying it when it comes out on DVD. I was a little disappointed but life gets in the way sometimes and you just have to roll with it. So when I was asked to review the storybook that goes along with the movie I couldn't wait to receive the book. 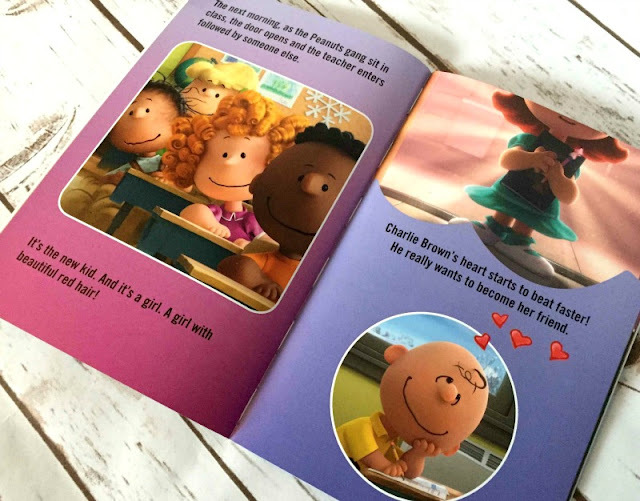 This is a full-colour storybook of the movie, so if you've already seen the movie you'll know the story. For those of you who haven't seen the movie the story revolves around a new kid in school. Charlie Brown, with help from his best friend Snoopy, tries his best to impress the new kid. I loved this story and so did LP, he liked the colourful pictures and while I was reading he asked a few questions. Some about words he didn't quite understand, others about the story itself. It was an engaging story and taught LP about friendship. LP has said he wants to read the book himself which means he is happy for it to go onto his bookshelf. Like I said, I have fond memories of watching The Peanuts gang and this book rekindled that. 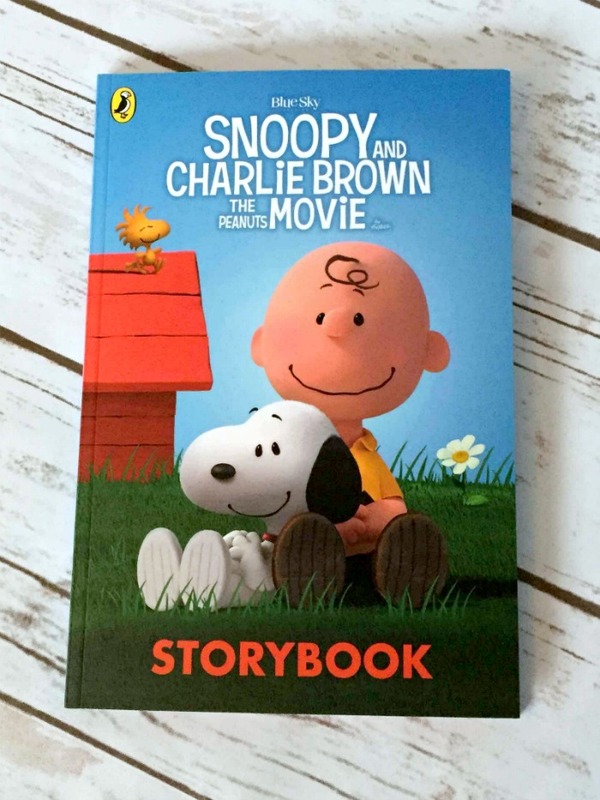 Snoopy and Charlie Brown The Peanuts Movie Storybook is a book you can enjoy with your little one and you'll each get something different from it. 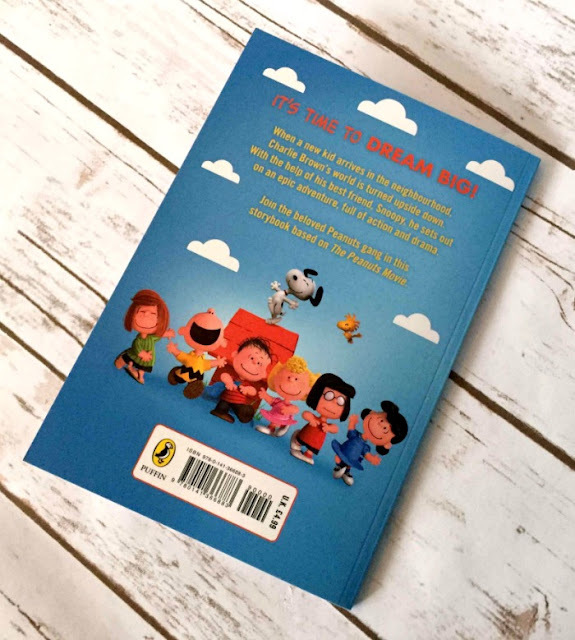 You can read more/buy the book from Amazon here: http://www.amazon.co.uk/The-Peanuts-Movie-Storybook/dp/0141366885 for £4.99. I was sent a copy of the book FOC for the purpose of review.